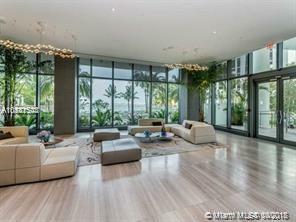 2 Bedroom 2 Bath high rise Condo with gorgeous Direct Bay Views from the Master Bedroom and Living Areas! 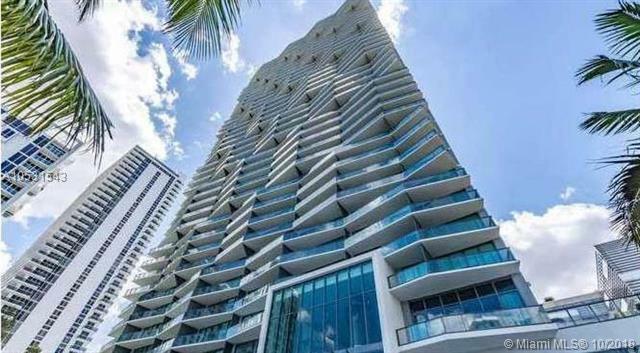 Porcelain floors throughout, custom closets, Quartz countertops, and Washer & Dryer in unit. 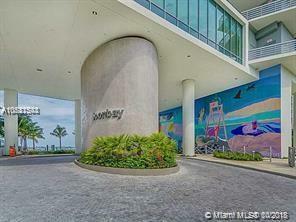 Located close to restaurants, supermarkets, main highways, public transportation, the Beach, the Design District & Midtown. Secured building with elevator opening to your private foyer. 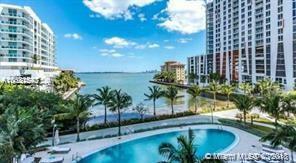 Amenities include a Bayfront Pool, Valet Parking, Club Room with pool table, Tennis Courts, Theater Room and Gym.Basic cable and Water included in rent. Vacant and easy to Show!